Man I love this color. Very rare in a bmw let alone a Z! Johnny, good find. I fixed the link. You had it going to the general BMW page. 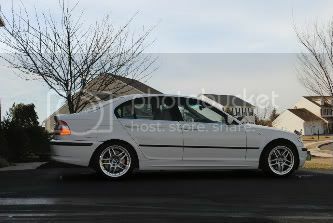 I now have it going directly to the oxford green ZHP. I also added -- in your title -- that it's in Michigan. No sweat my man, I can be a tad sloppy on the threads. Wasn't I just asking last week about the Oxford Green and woolah! That's too bad, this is the first zhp with this color combo I've seen yet. Oh well, i'm sure it won't be the last. 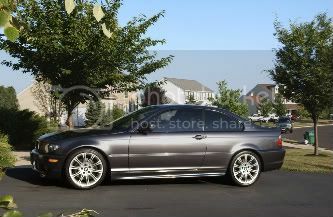 For Sale: 2004 BMW 330i ZHP 6MT in MD - SFS (2/4/11)? ?